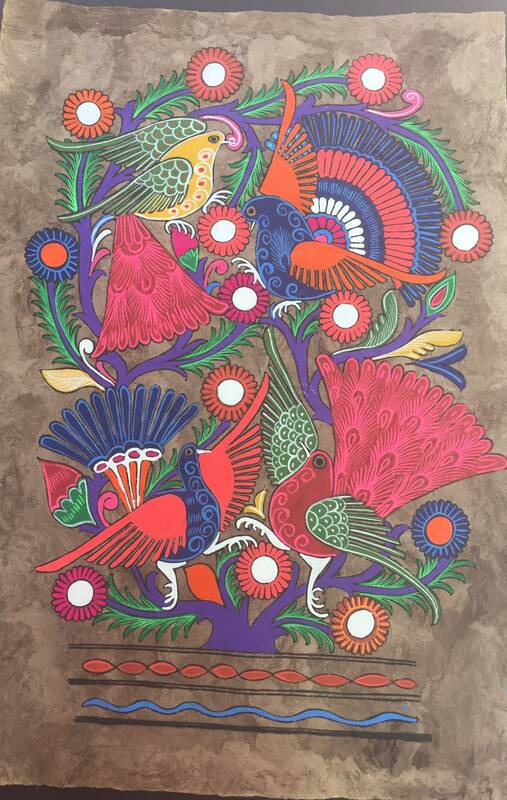 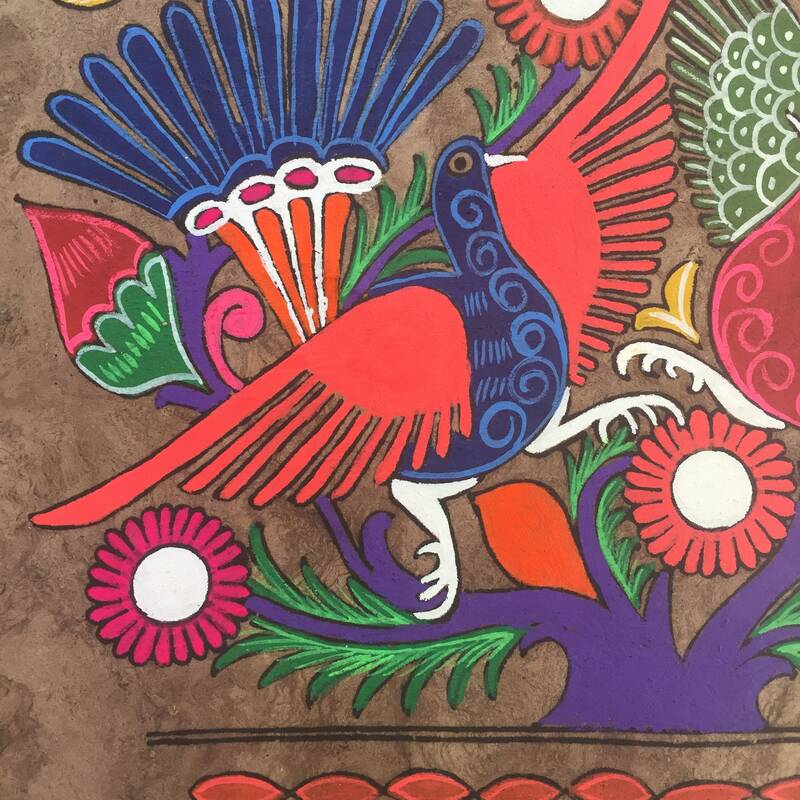 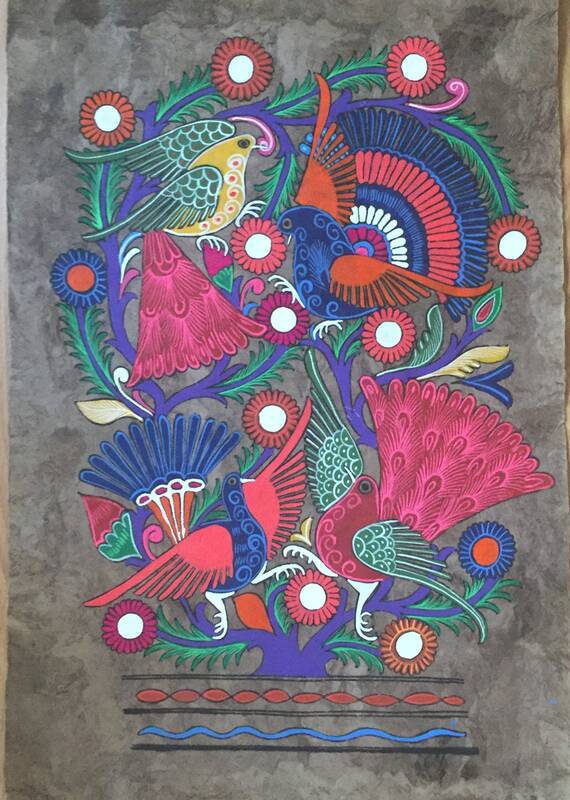 Hand painted Amate paper from the Mezcala region of Guerrero, Mexico. 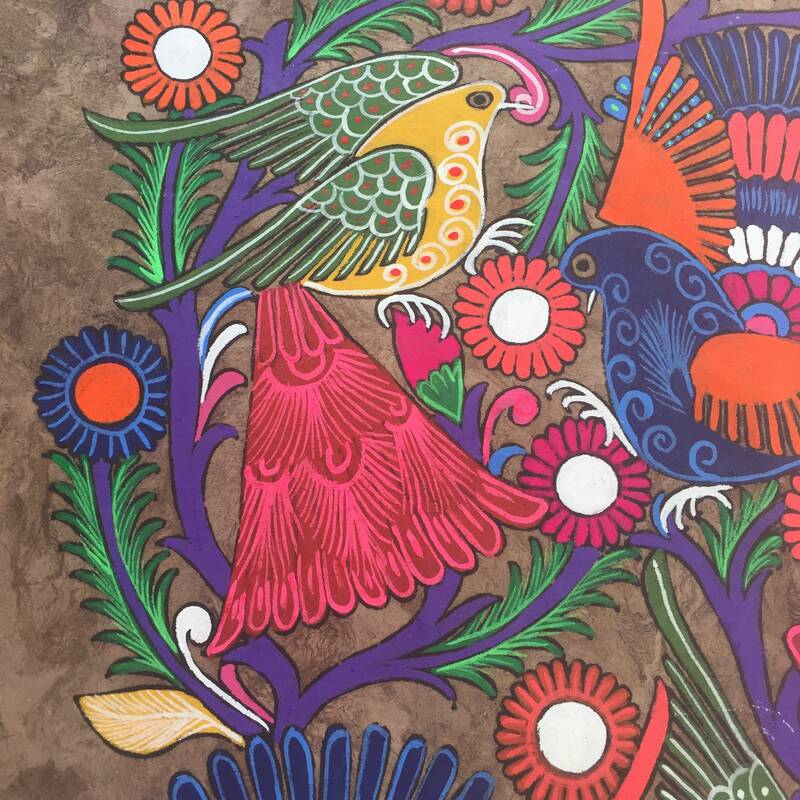 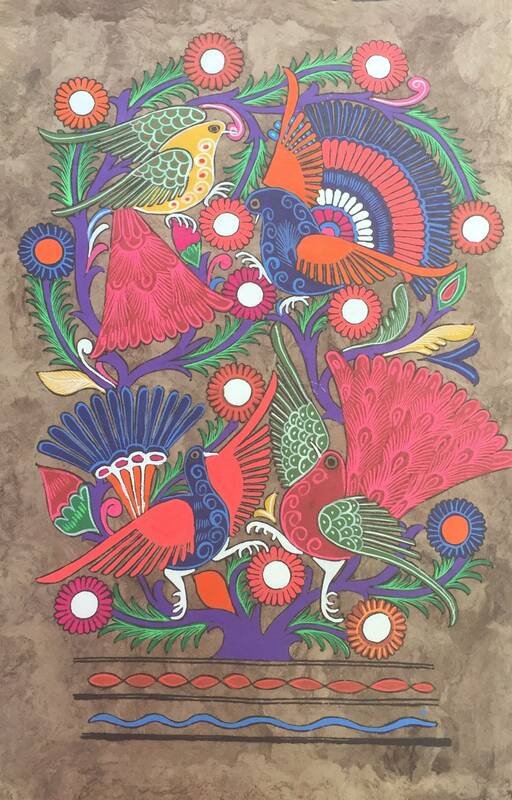 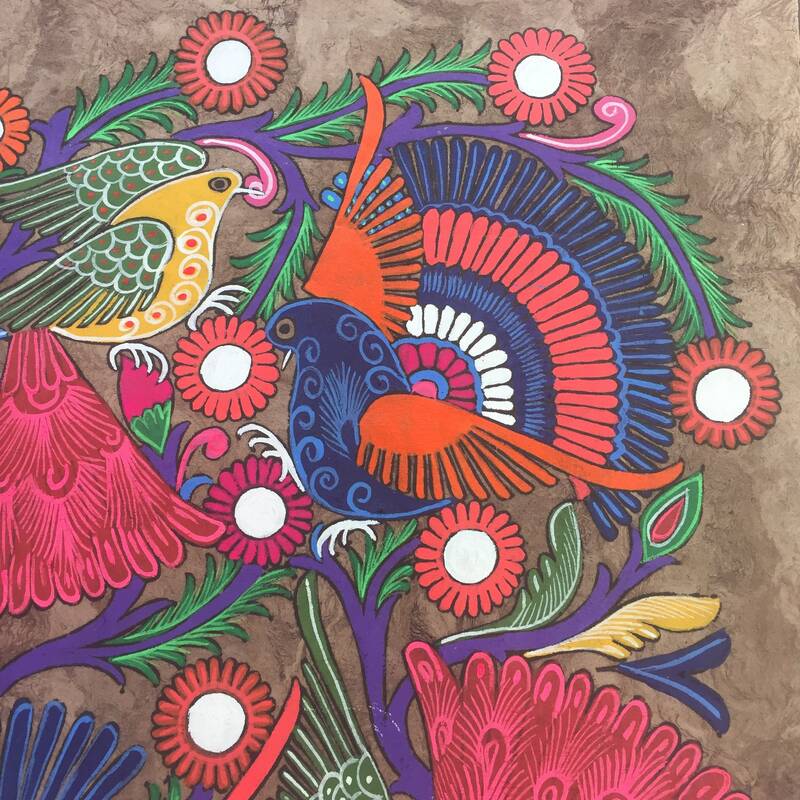 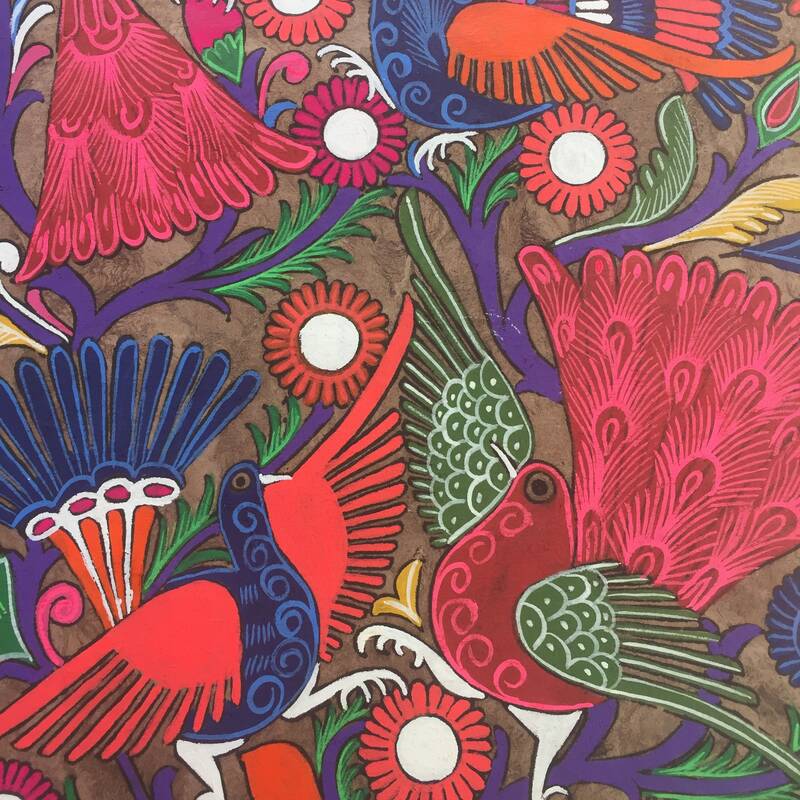 Nahuatl design with colorful birds intertwined with flowers. 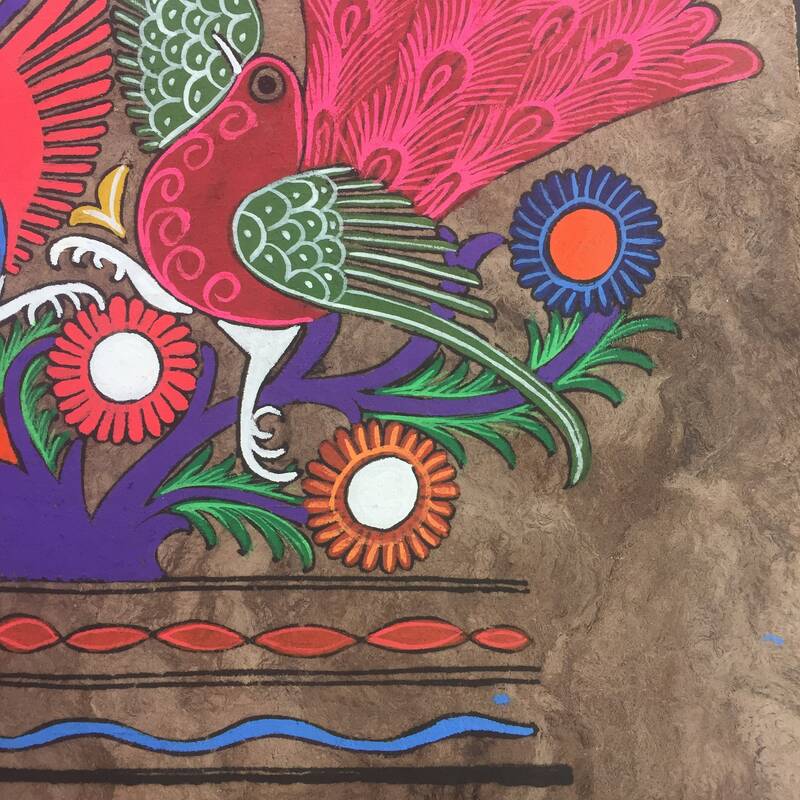 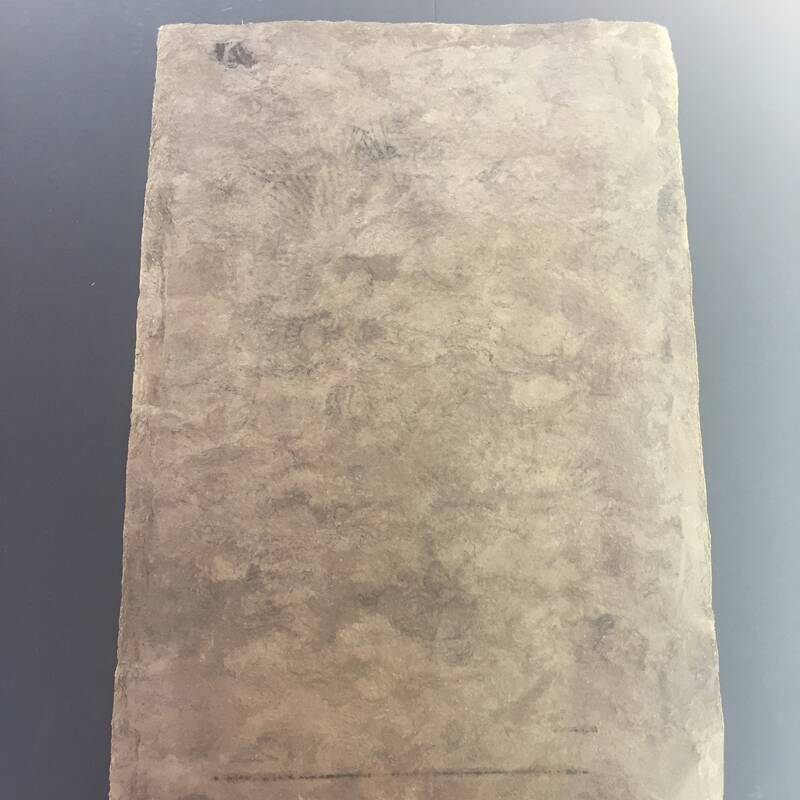 Amate paper is handmade with the traditions of the Mayans and Aztecs. 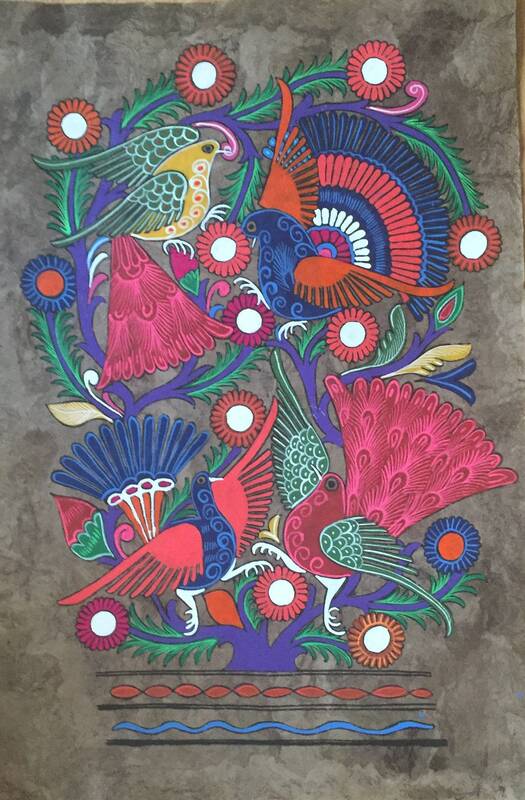 15 1/2” wide by 23” high.